Incineration is the most environmentally acceptable method of laboratory waste disposal. Combustion of organic materials with excess oxygen at high temperatures for sufficient time results in degradation to elemental constituents or by-products that are easier to handle in an environmentally acceptable manner. 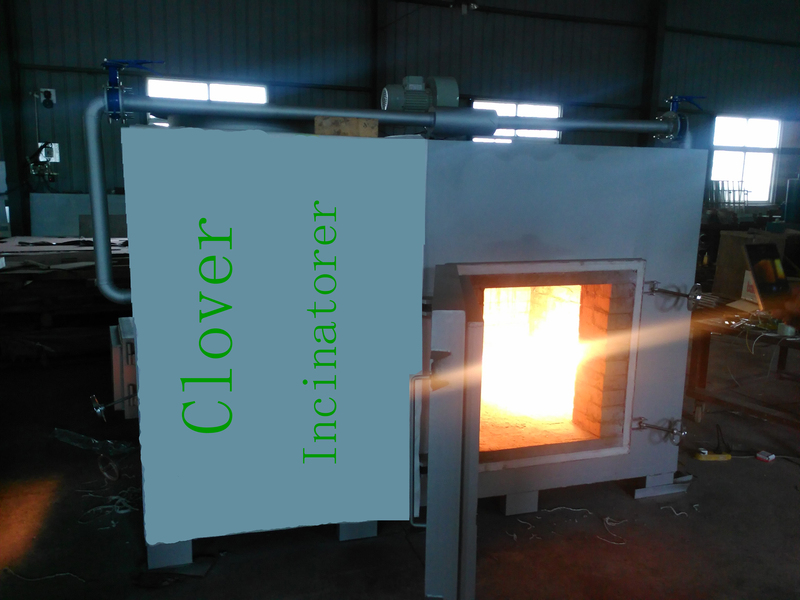 In addition to heat, the principle products of incineration are carbon dioxide, water, and oxides of sulfur and nitrogen; depending on what is burned, other volatile materials may also be formed. Nonvolatile products include fly ash and solid residues. Safe laboratory waste destruction is an ongoing challenge. With such a wide range of pollutants and particulates it is essential laboratory incinerators reach high temperatures to ensure total destruction of hazardous waste streams.Due to the secondary chamber with its 2 second retention period, the laboratory incinerator range is well suited to process all types of clinical & pathological waste such as: Solids (powder, pastes, pills, resins, sludge’s),Packaged wastes (boxes, drums, IBC’s, tubs),Confidential materials, Clinical waste, Controlled drugs, Laboratory chemicals, Reactive wastes,etc.